The Next 16″ Bike is on sale for $39 at Walmart.com right now. 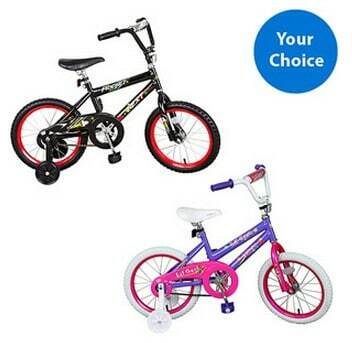 Great price on a kids bike if you have one on your shopping list. Boys and girls available.